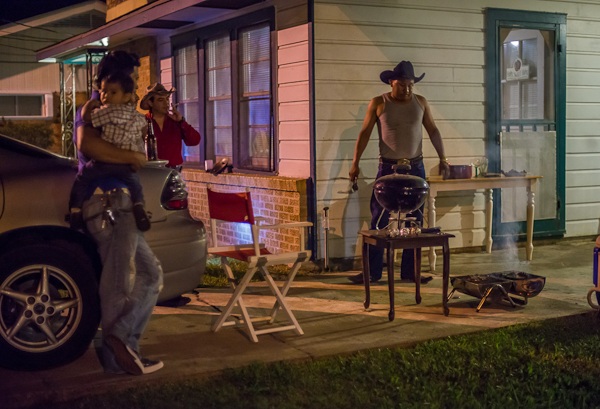 This was taken near my house as my neighbors celebrated Mexican Independence Day (Sept. 16th). What a cool find, and the food was great! I love how my camera is a passport to other cultures.